SALT LAKE CITY, UTAH, UNITED STATES, March 22, 2019 /EINPresswire.com/ -- Education Services LLC announced today that it is releasing a selection of premium internet domain names from its private portfolio for public sale on www.edsvcs.co. 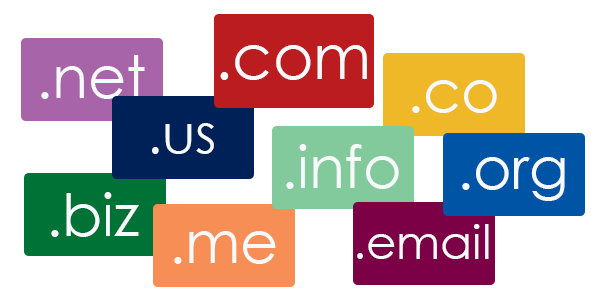 The collection includes more than 450 unique internet domains including many 5, 6, 7, and 8 character “.com” names and several collections of related names. Some collections include registered trademarks including EdFocus and GenEdAcademy.